Tomatoes and basil are a match made in heaven! 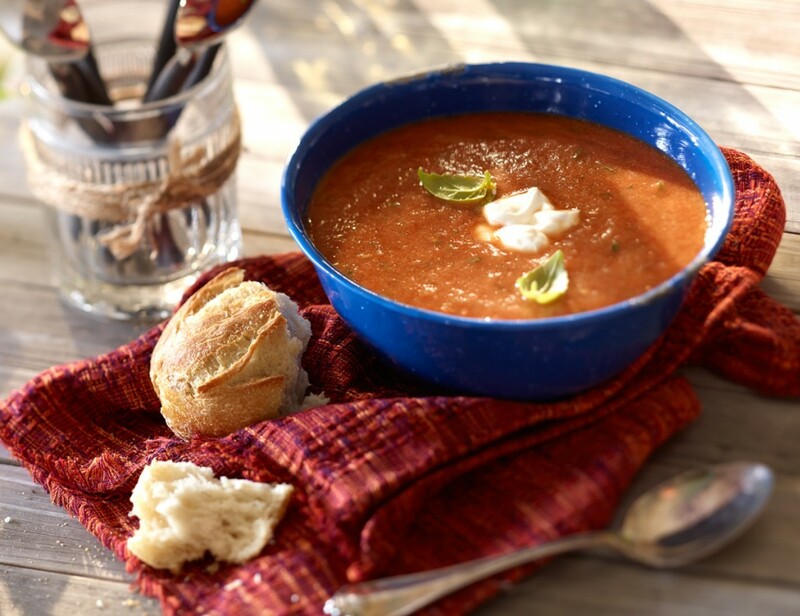 Try this warming and comforting soup as a homemade version of a childhood classic! 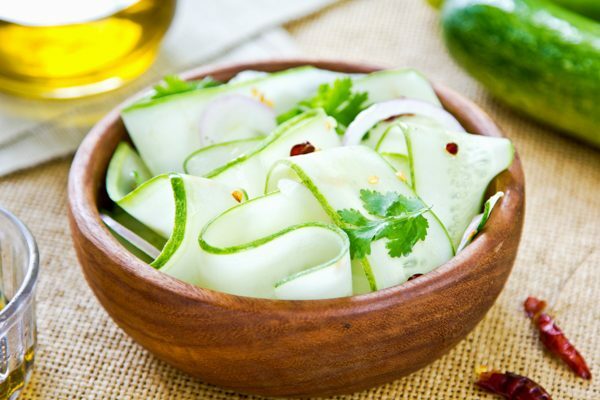 This is the perfect light and colourful salad to start a meal or serve as lunch. 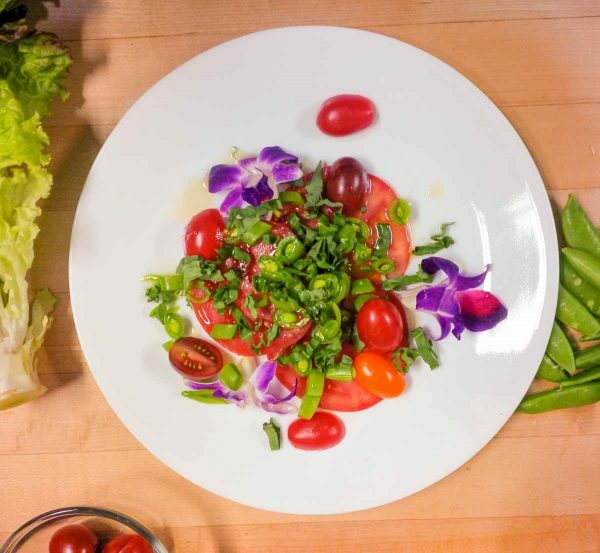 Ripe tomatoes with basil ribbons combine to create a lovely fresh salad, combined with the crunchiness of snap peas, you’ll love this! 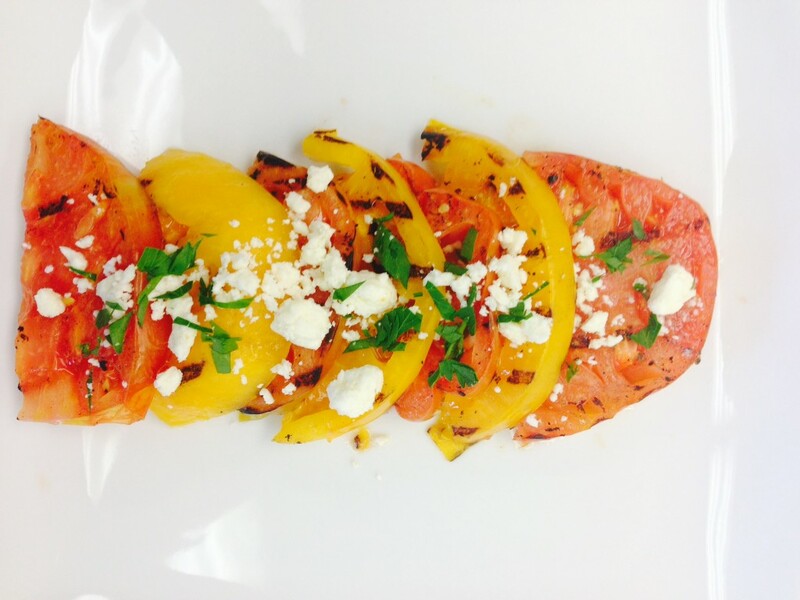 Grilled tomatoes with basil and crumbled feta cheese are a great way to highlight this perfect pair in a different way. Charred tomatoes with the saltiness of the feta make this salad irresistible when combined with fresh basil! 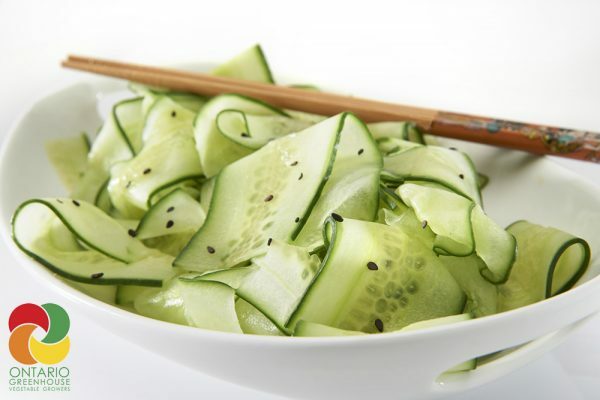 Cucumber and dill goes so well together, as do cucumber and cilantro. 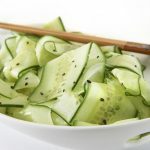 Make ribbon salad with some chopped fresh dill or cilantro (especially when paring with Asian ingredients) to infuse cucumbers with extra flavour. Fresh mint adds an unexpected burst of effervescent flavour to sweet garden peas. 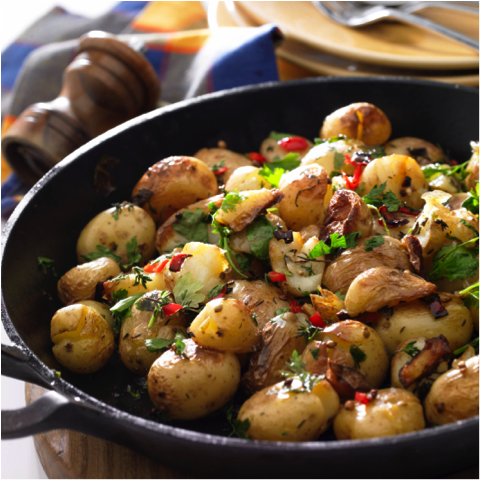 Why not give it a try to elevate this simple side dish? 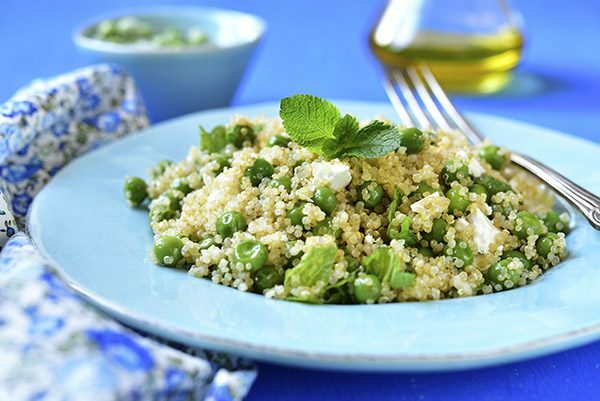 Simply add some freshly chopped peas to the next batch of peas you make for dinner. Add a squeeze of lemon juice and season to taste with salt and pepper! 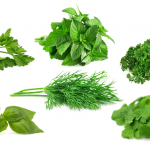 Cilantro can transform an average salsa, chutney, sauce or salad into something bold and exciting. 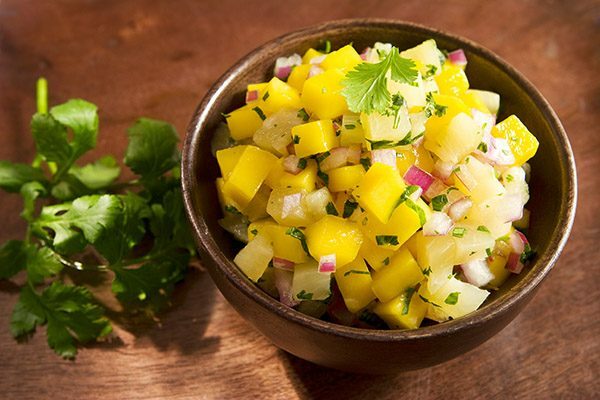 Try adding chopped cilantro to a pineapple and mango salsa, along with finely chopped sweet Vidalia onion and serve with fish or chicken.